Acqua di Parma‘s new Colonia Intensa Oud is absolutely wonderful, something we would like to smell on our men. Bringing together two different worlds, this unique fragrance blends the distinctive Italian freshness of the cologne with the richness of the finest ingredients of the Middle East. The fragrance is the portrait of a man who embodies the best of different cultures, and confident in his own unique identity. Congratulations! 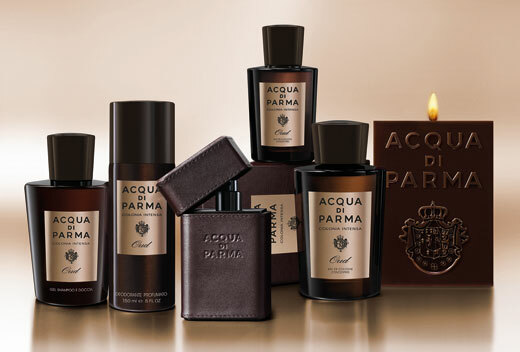 Last month, Acqua di Parma Colonia Intensa Oud won the 2013 Fragrance Foundation Award in the Men’s Luxury category in New York. A complete line for those who love this captivating fragrance in every aspect of their lives. The Eau de Cologne is available in 180ml and 100ml sizes, as well as in a Travel Spray 30ml format for those who want to enjoy the pleasure of this Eau de Cologne at any time and place. 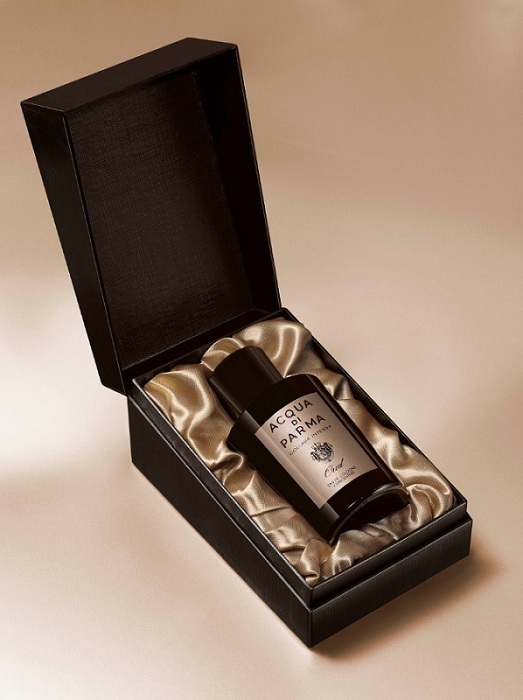 Colonia Intensa Oud is now also available as a Shampoo and Shower Gel, Perfumed Deodorant and as a skilfully crafted Cube Candle for those who would love to spread the enigmatic notes of this Eau de Cologne in their daily routine and in their homes.